Let's face it, in every family, there comes a time when family travel is just no longer as cool as it once was. The kids began asking to stay home or travel with other friends or they want to spend the entire vacation texting all the friends they left back home. As a lifelong traveler and adventure enthusiast, this is something that worries. So I created this list of things that I would love for my family to see before we kick the proverbial “family travel” bucket. Before the kids are too old and too cool to travel with us. Some of these are places like cities or states or countries. Some are hotels or resorts. Others are just ideas like a cruise or obstacle course, etc. Many I have been to before and want to share with my children. Others I have heard about and added to the list. 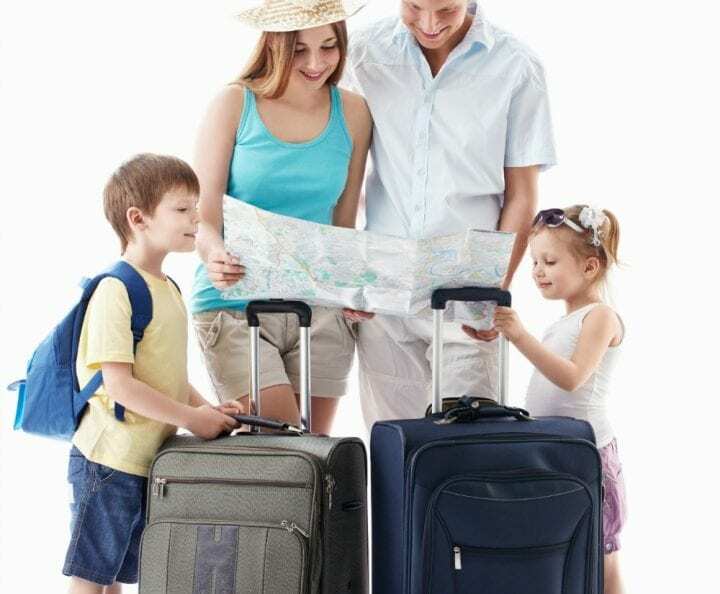 What is on your Family Travel Bucket List? Your bucket list looks a lot like ours. These are some excellent ideas. Our bucket lists are very similar! I would say Eiffel Tower is #1 for our family right now. I would like to go to Mexico and Costa Rica and maybe the Galapagos islands. That list you made was great but would take a lifetime to go to all those places and I guess that is good. Awesome suggestions for the family! One of my goals is to take the kids to all the Disneyland them parks around the world. It’s possible, I hope! It’s a lot of work but it’s always fun to have the kids around when you travel! The kids can learn so much from traveling and that’s why it’s so nice to take them with you on trips! These are all awesome places to go to! Love this travel bucket list. We have quite a few places we want to go as a family. Gosh, there really is so much I still need to see! It’s good having places written out like this so you can start to visualize and make plans! What a great list! I love traveling with my son! And I suggest you add Las Vegas, I looked and did not find it on your list. We took our son three times and had a blast without gambling and drinking. A blast! These are all great choices. I think the next one I should take the boys on is Washington DC! You have a lot of great places on your list! I would love to visit Ireland, Norway, England, Switzerland and Sweden someday. I love traveling to the Mexican Riviera and the Caribbean too! This is a great list! And I agree with this post! It’s really great to spend time with kids traveling while they are young. We love to travel as a family. It’d be fun to see what the kids come up with as far as a bucket list. I’m sure there will be a lot of ice cream locations listed on their lists. This is an awesome family bucketlist. When I have a family of my own I hope I can cross off many of these places. You have such a great list! We have a family bucket list as well. I love getting the kids involved in it too! We do have a family bucket list too. The one we have been dreaming to come to fruition is the trip to Asia. It has been in the planning stage for a long time. I hope next year, we can tick that off our list. Great choices! These all look like really fun places for a family to go. Heck, they look like fun places for ME to go! Super awesome travel bucket list! I love traveling with my kids, and hope they always enjoy traveling with me! This is a great list! Hopefully, my kids will never want to stop traveling with us, but I’d still like to get in all the really special stuff before I have to find out! There are quite a few on your list that I would like to do also. The very top of my list is Australia and then also a Disney cruise. There are a few on here that I have been to and I will tell you they are all well worth it. This is such a great list! There are so many things on there that we’d love to experience as a family and some new ideas as well! I think it’s time I make a family travel list like this! I’m going to have to start adding things to my own list. These are some really good ones. Ireland has to be a priority for me. I love your bucket list. There’s a couple places on there that I haven’t thought of. There are so many places I’d like to visit … I love the idea of making a travel bucket list! The next item on our travel bucket list is a Disney Cruise. We are hoping to go this winter. These are all great ideas to add to my list. I’m pretty excited that I Can cross off #1 on this list… but that is about it! It is easy to go to Disney since we are in Florida, and now I need to make some of these other locations happen! This is a great bucket list. I don’t think I’d ever be able to get through mine if I made a travel one. I hardly get to travel much. That is one awesome bucket list!!! I have been telling my husband I really want to sit down and create a bucket list for our family. This is such a great list and so BIG! 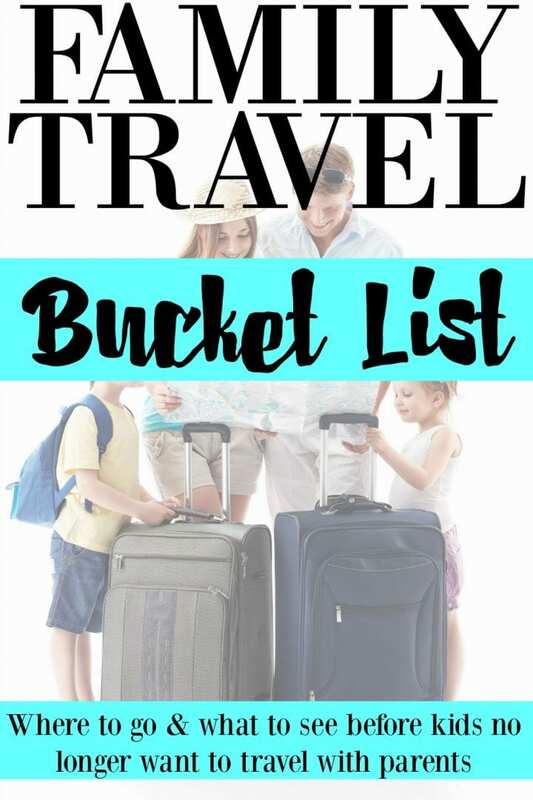 I think it is an amazing idea to make a travel bucket list for your family. I am going to give this a go. I am going to have to add some of these to my family travel bucket list! This is such a great idea. One of the main places that I want to go with my kids is back east to do some of our nation’s history. I have to wait a little bit before they are old enough to appreciate, but don’t wait too long before it’s not cool to go on family vacations anymore. Thanks for all the tips! So many wonderful destination suggestions! We have a family trip to Mexico coming up in December, and are already discussing a possible visit to Vietnam or Thailand. Thanks for all of these awesome ideas! What a great list! I wish we could visit them all! We have been to only a handful of these lovely places. What an amazing list. I think I would visit them all, strategically planned of course. I don’t think my kids will ever stop wanting to travel with me lol we have too much fun! That’s an awesome bucket list! Most of our list is a bit closer to home, but it is nice to have some other further options too. We are going to Mexico this fall, which we are very excited for. We used to travel a lot more before we had kids, I miss it. 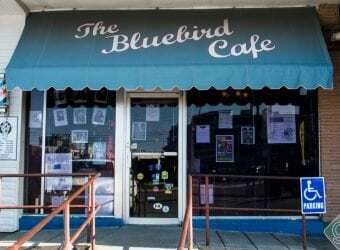 This is a great list of places to visit! I would love to pack my family up and take them on a trip around the world! This is a great family travel bucket list. I wish I had gotten to travel more with my family when I was a kid! There are so many places that I want to take the kids to! This pretty much has those places! I think it’s really nice to go and have them see the world and explore! Our family has been to Cedar Point and it was a once in a lifetime experience. We cannot wait to travel to Italy together!! This is such an awesome bucket list. My dream is to visit all 50 states. I want to see all the must see places in each state. I would also like to visit Aruba! I would be really looking forward these trips – they would definitely make for some life-long memories! Unfortunately, we don’t travel very much, but every time we do, the time is precious, and we try to soak it all in! We’ve never been to a cruise yet but hopefully someday. We’ve been to some Asian countries, Disney World, Grand Canyon, San Francisco and the rest, will be in the future. What a list! I’ve been to some of those places on your list. Hopefully, we get to visit the City of Lights and Ireland next time we go out of the country. This is an awesome family travel bucket list! When I was younger I didn’t care much about traveling, but as I get older I want to travel more and see more things. My favorite one on the list is RVing across America. I think that would be so cool.